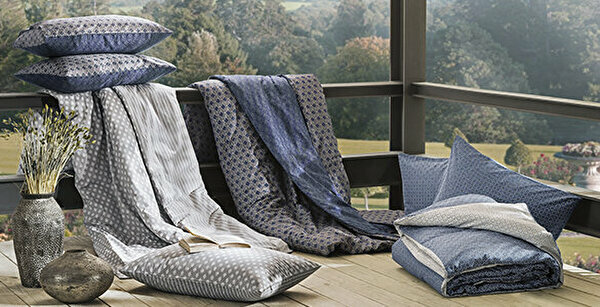 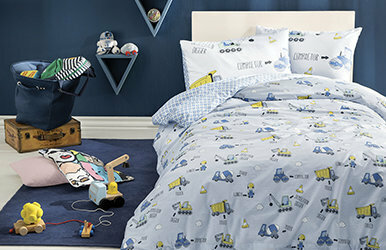 Combining the peaceful harmony of blue and white with 100% cotton fabric quality, set promises a softest state of sleep to the little princes of the home. 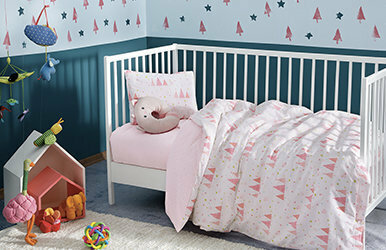 Creating a peaceful sleeping cocoon with its soft cotton texture and romantic pink colour, invites the little princesses of the home into the sweetest dreams. 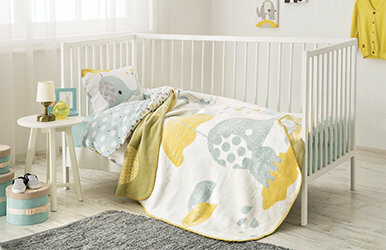 Baby blankets are indispensable assets of baby's rooms for every season with their warm-keeping structures and ease of use. 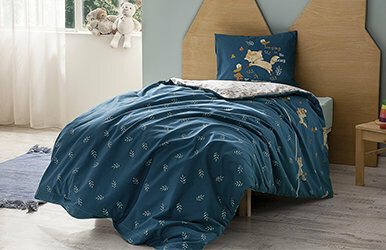 Ornamenting its very soft texture with lovely cat figures, Eva Baby Duvet Cover Set. 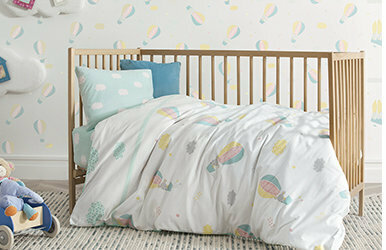 Ornamented with lovely elephant figures, Eva Baby Set has been designed specially so that your baby can experience a healthy, comfortable and peaceful sleep. 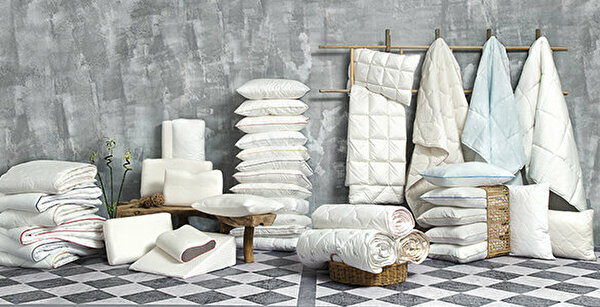 First Dream is a newborn mattress that allows the baby to sleep in a safe, hygienic and own space. 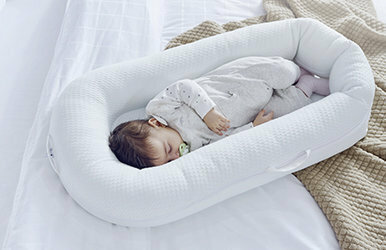 Juno® helps babies to adapt to their new environments as it is similar to a mother?s womb. 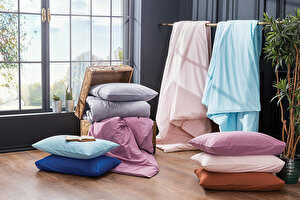 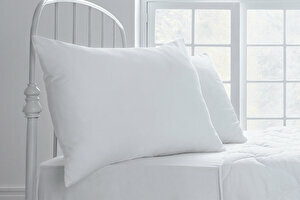 Ornamenting its 100% cotton and soft texture with lovely doe figures, Lana Baby Duvet Cover Set. 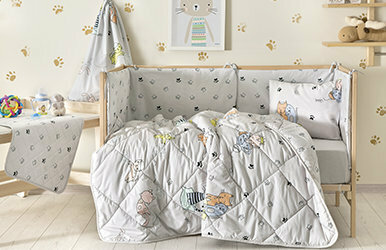 Ornamented with lovely doe figures, Eva Baby Set has been designed specially so that your baby can experience a healthy, comfortable and peaceful sleep. 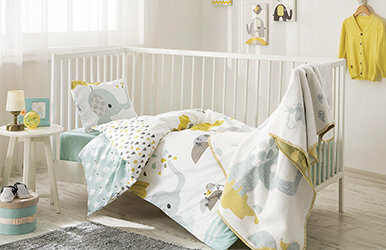 Ornamenting its 100% cotton and soft texture with lovely elephant figures, Leon Baby Duvet Cover Set. 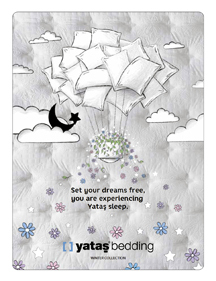 If you want to create a healthy and comfortable space for your baby?s play and sleep time, Yataş Playground Mattress is exactly what you need. 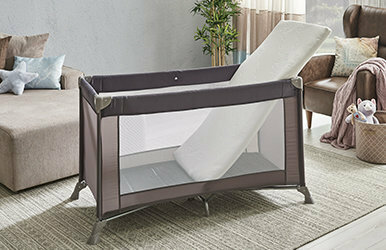 Miniko minimizes sleep disturbances by supporting your baby's spine with DHT spring system. 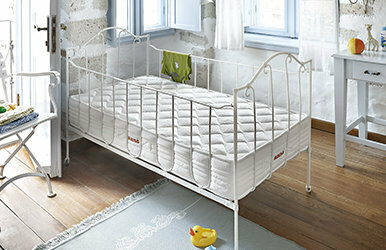 It presents feather soft sponge structure for 3-6 ages while presenting hard sponge for newborns. 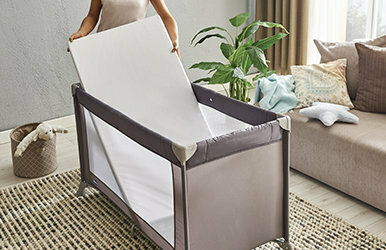 It promises a comfortable sleep for your babies without interruptions thanks to its healthy and super-soft structure where they will feel themselves above clouds.